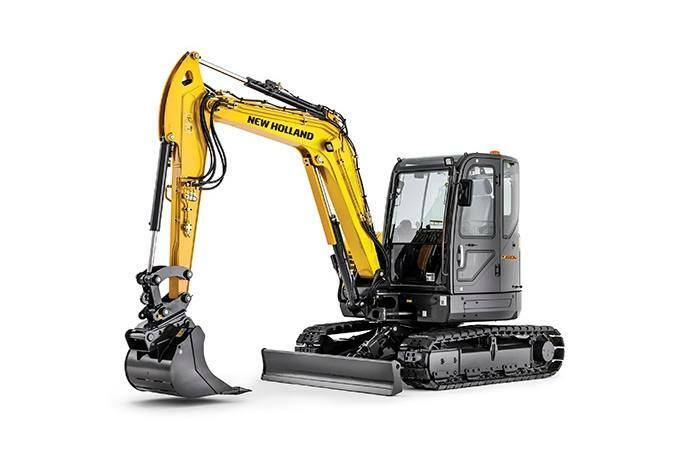 Big Power In Restricted Spaces: C Series excavators deliver big digging and grading performance with SAE bucket breakout forces up to 8,490 lbf and dig depth up to 12.5 feet. 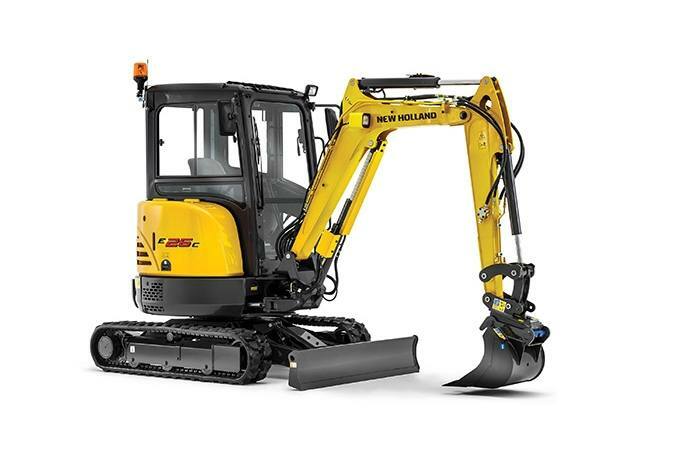 Their compact design and zero/short tail swing mean you can dig, fill and grade in the most confined, congested areas. 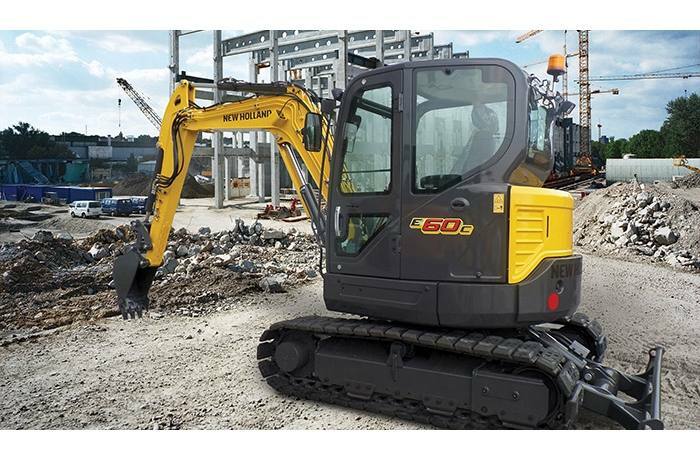 You can offset the excavator boom left or right within the operating range to match the situation. The C Series also offers more ground clearance and excellent dozer blade lift height for maneuvering and working in tough conditions. 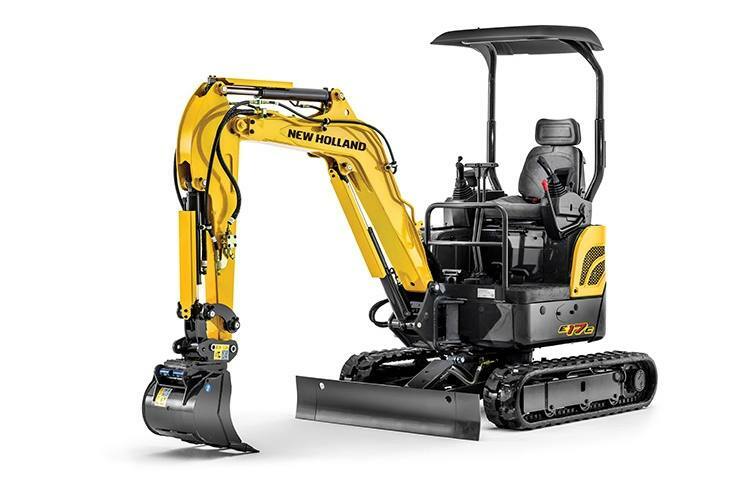 More Selection, More Power: With seven models from 1.7 to 6 tons, there's nothing small about the performance of New Holland compact excavators. All models offer an increase in horsepower compared to previous models, powered by quiet, fuel-efficient Tier 4 Final engines up to 66.9 horsepower. Comfortable Operation: Ease and comfort equate with operator productivity, so the wide C Series cab is designed for spaciousness, all-around visibility, comfortable seating and smooth control. 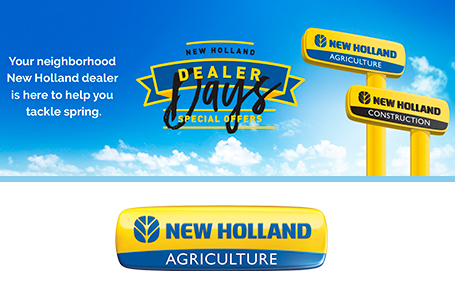 New Holland's Auto Shift traveling system automatically downshifts when load increases to enhance travel torque on slopes and in difficult conditions, then shifts back up to secure a faster travel speed after the load decreases. The Auto Idle system activates when you are not using the operating levers to improve fuel efficiency.